It’s designed for VR viewing with a head­mounted display (HMD). 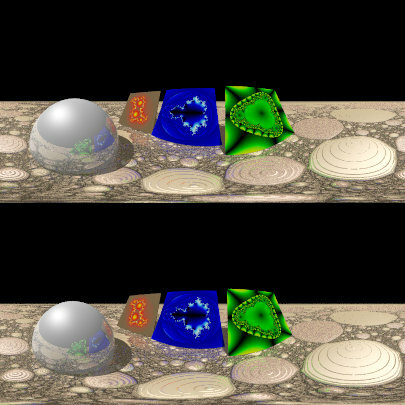 I developed and tested for fun an approach for raytracing, open-source POV-Ray software. Or use my POV-Ray fork. More information on this below. 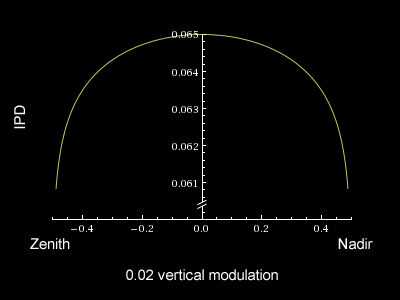 #declare odsVerticalModulation = 0.2; // Use 0.0001 if you don't care about Zenith & Nadir zones. #declare odsAngle = 0; // Rotation, clockwise, in degree. Camera Direction is actually not supported. It’s always look_at<0,0,1>. You can use the odsAngle parameter for a rotation (degree) around Y axis. 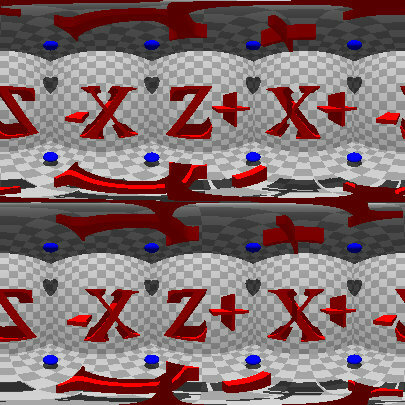 Base ODS algorithm have spiral/singularities towards the zenith and nadir points.To avoid that, i modulate the stereoscopic eye separation such that it begins at normal eye separation near the horizon, and is smoothly decreased, reaching zero by the time either the zenith or nadir points on the polar axis are visible to the user, producing a monoscopic image. where 0.02 it’s the odsVerticalModulation and 0.065 the default IPD. Play with this value to understand how IPD are reduced near the Zenith (x:-0.5) and Nadir (x:0.5). In general, it’s recommended to avoid objects at zenith & nadir points, and use a odsVerticalModulation near 0 (0.0001), to obtain a perfect IPD / 3d effect. If you have objects at zenith & nadir points, use a odsVerticalModulation near 1 can be a good compromise. Objects should remain at least 60cm from the camera (relative to an IPD of 6.5cm). 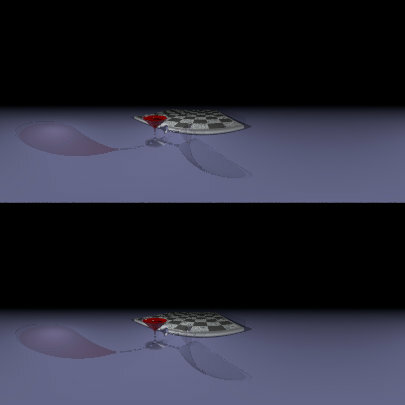 Objects appearing directly above or below the camera should remain at least 3.5m from the camera (relative to an IPD of 6.5cm). Antialiasing is very very very important on VR headset. 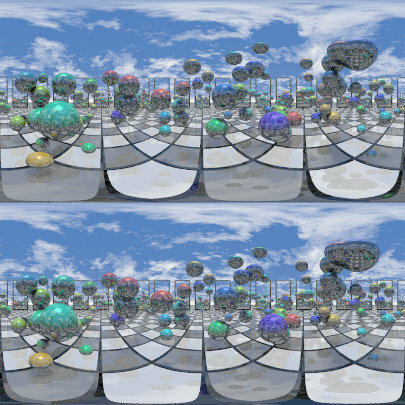 I recommend, at least for the current (year 2016) generation of VR headset (GearVR, Oculus Rift, HTC Vive), at least 6480 x 6480 pixels in top/bottom for static images. For videos, see below. 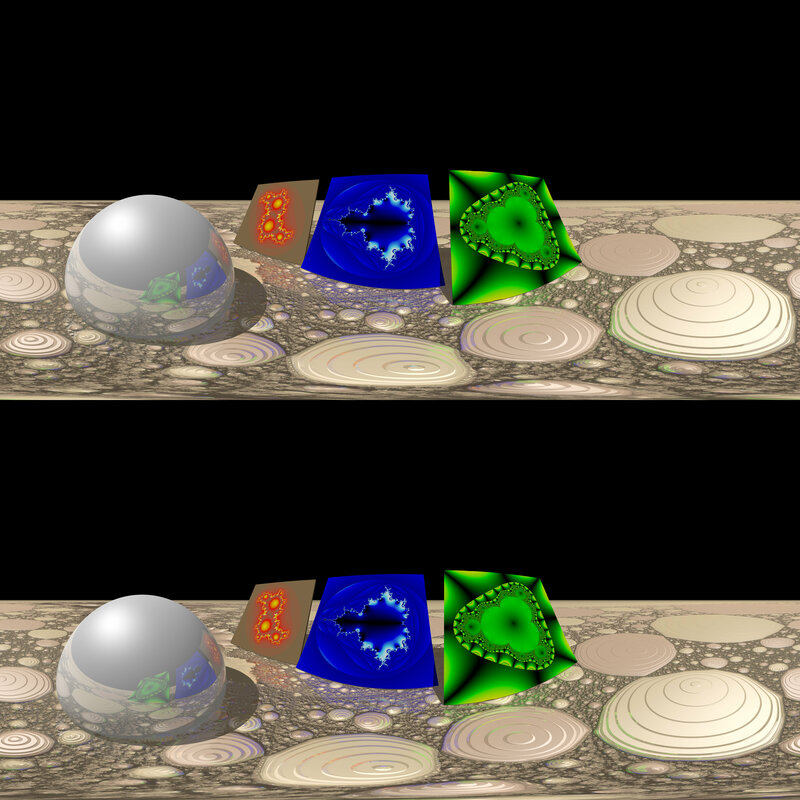 Resolution must have 2:1 aspect ratio (standard equirectangular), that become 4:1 for side-by-side or 1:1 for a top-bottom. It’s difficult to estimate a good resolution. VR headset do a distortion for lenses, any every VR headset can have different lenses, different FOV, different panel resolution etc. 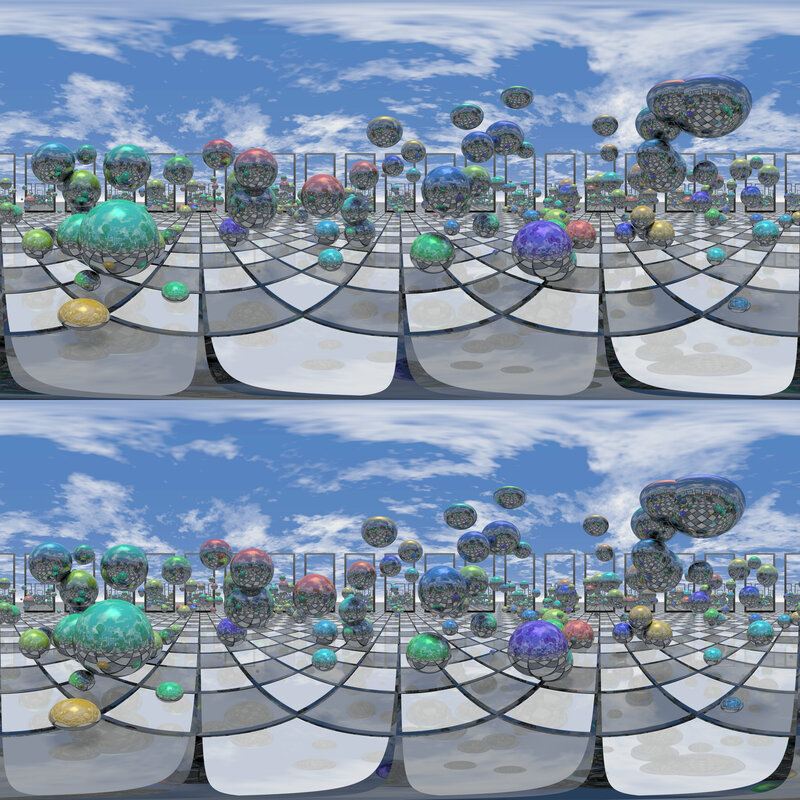 The GearVR for example has a 90° FOV on a 2560×1440 panel, but the center pixel covers 0.06° after distortion. 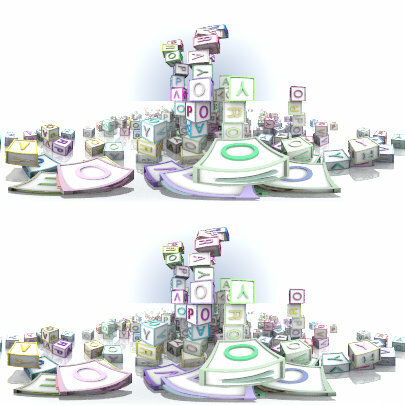 This value is sometime called “pixel coverage” or “pixel density” or “pixel per display pixel” or “eye buffer scaling”. 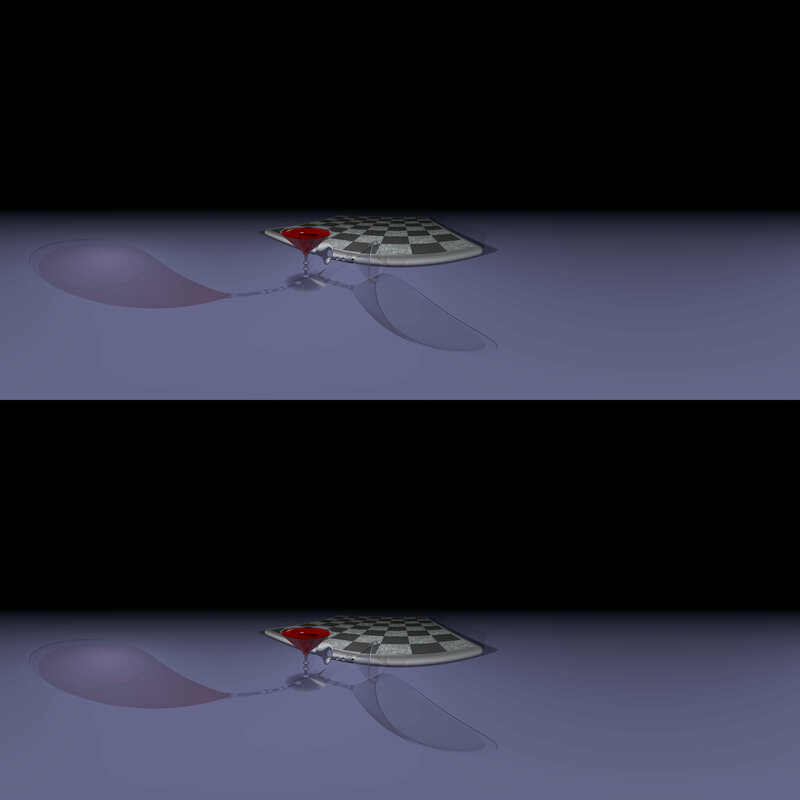 So, for the GearVR, 0.06° pixels means we need 360/0.06 = 6000 pixels to cover one monoscopic turn. In theory, the resolution must be at least as explained above for images. Any VR headset require a high frame-rate to avoid nausea. But H264 don’t have any level profile compatible with this kind of resolution. Also HEVC/H265 have the same problem. But we also need a coded that is hardware-accelerated to obtain the high FPS requested, and generally only H264/H265 are optimized for this. 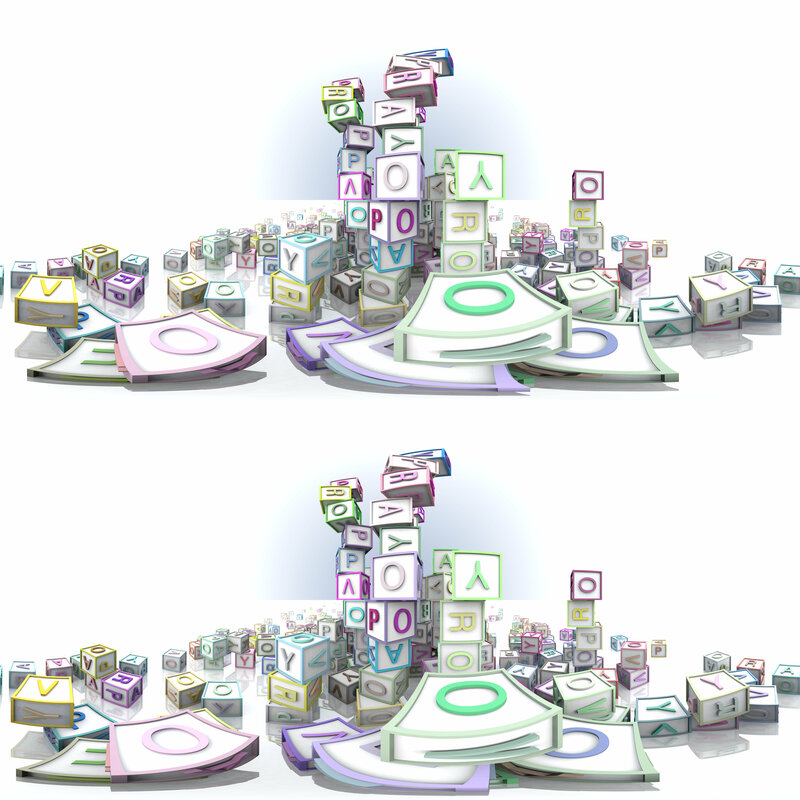 Virtual Desktop – There isn’t any option about side-by-side vs top-bottom, it simply detect it from the aspect ratio: 4:1 for side-by-side, 1:1 for top/bottom. Both player can’t reproduce H265 high resolution videos. 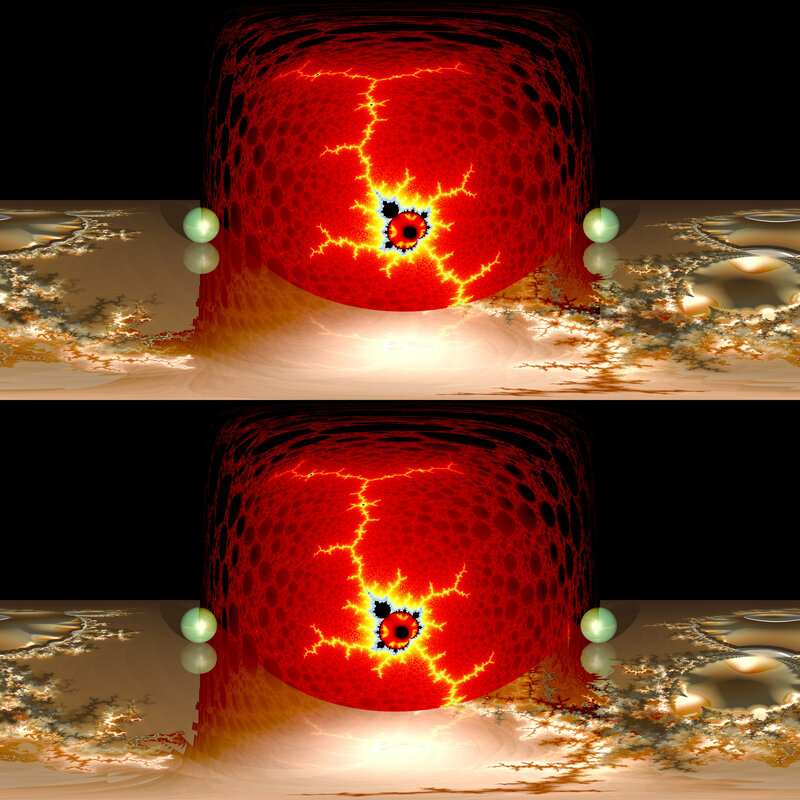 ods: 0 for monoscopic image, 1 for left eye only, 2 for right eye only, 3 for side-by-side, 4 for top/bottom. 0 is default. 4 recommended. Other parameters ipd, ods_angle, ods_modulation and ods_handedness are the same of the user_defined approach param described above. Christoph Lipka, William F Pokorny, Jaime Vives Piqueres from POV-Ray newsgroup. Jakob Flierl (checkout is GIT-Hub repo about ODS). 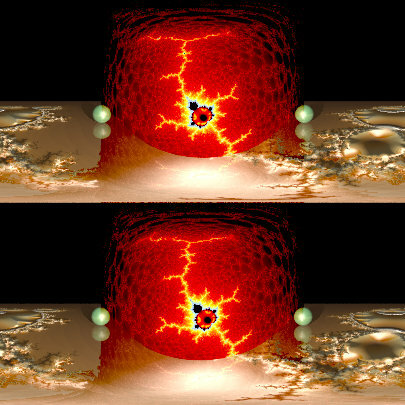 Some example of rendering (6480 x 6480 pixels, Top-Bottom). I also rendered a sample video that can be used for stress-testing of VR video players. Thanks again to Christoph for the quick help. Also Thanks to Clodo for the code. 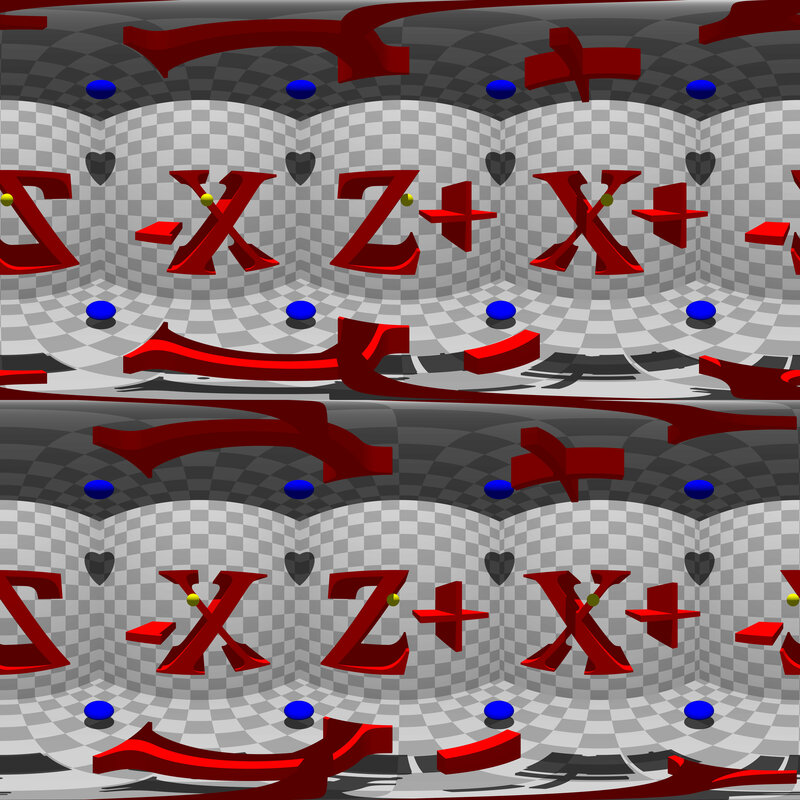 It generates impressing VR results. Sorry, i found this comment today in comment spam queue… my apologies. I corrected the code in the post. Previous Previous post: ‘Security through obscurity’ or simply ‘Security incompetence’?